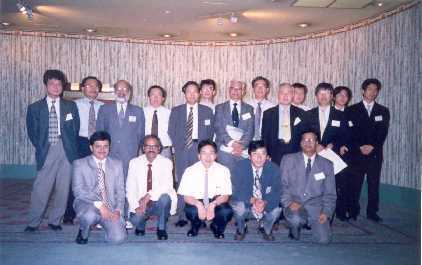 The 7th Japan-India Bi-national Seminar on Manufacturing Science of Advanced Composite Materials was held in Tokyo during 3-8 September, 2001. 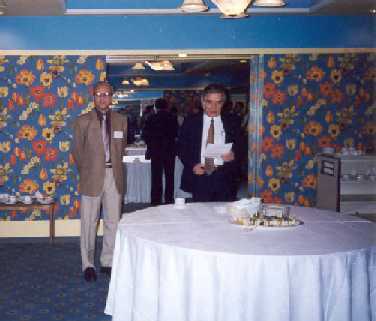 This seminar was held under the India-Japan Cooperative Science Programme (IJCSP). 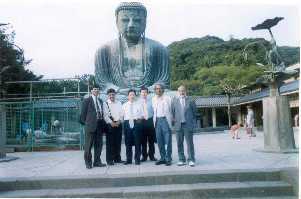 The seminar was supported by Japan Society for Promotion of Science (JSPS) and Department of Science and Technology (DST) of India. 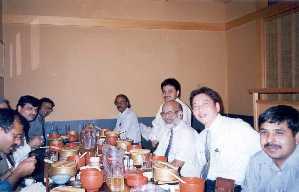 IIT Kharagpur and Gangtok, Sikkim, 20-25 February 2000. 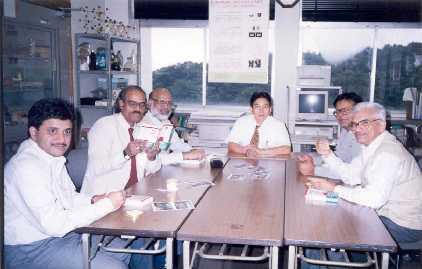 IIT Madras, 19-24 January 1998.